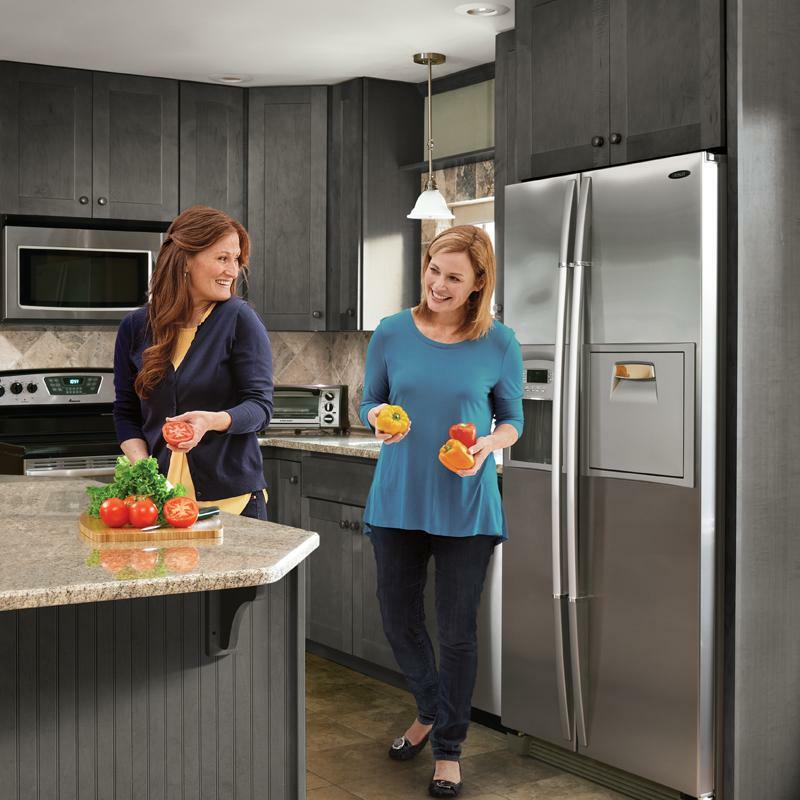 Whether your South Jersey kitchen is the perpetually busy hub of your home, the occasional stage for enjoyable entertaining, or simple a place for preparing family meals, count on Wolf Classic Cabinets to add the style you want and the functionality your need. 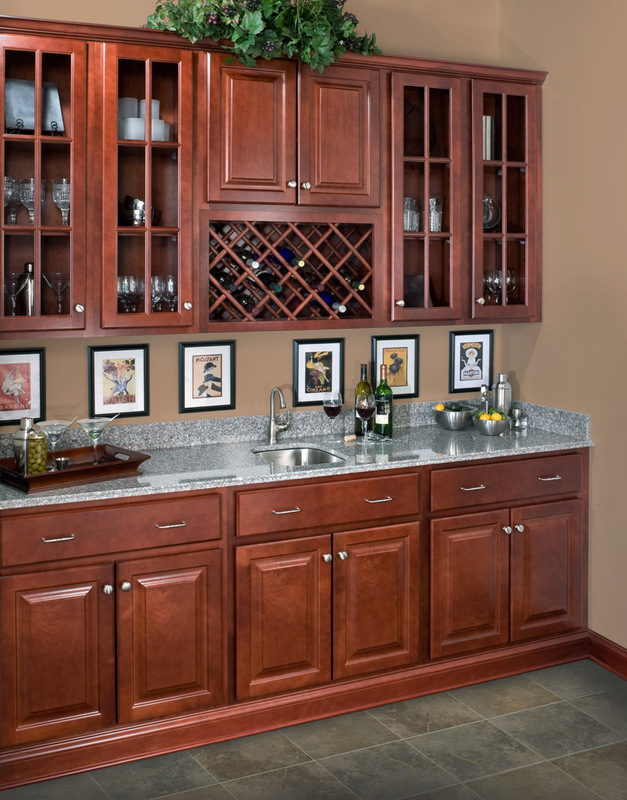 Design your own American classic, beginning with Wolf Classic Cabinets. 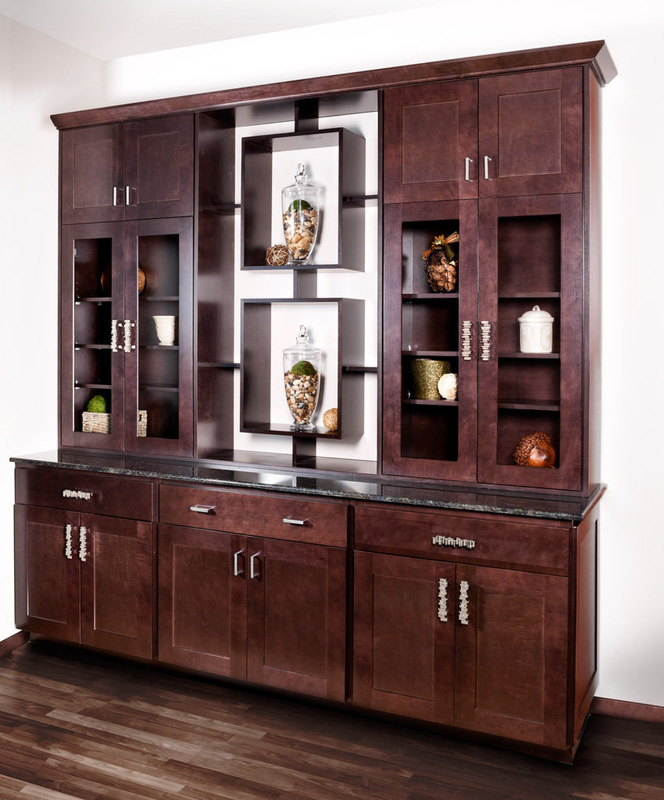 We offer a full selection of Wolf cabinets to beautify any home in NJ. 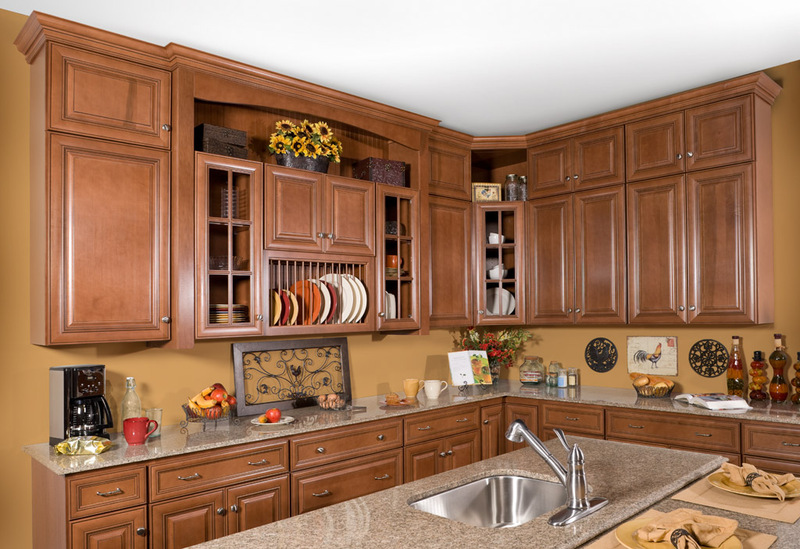 If you've been looking for the ultimate in classic all-wood cabinetry through South Jersey or for that matter anywhere in NJ, your search is finally over. 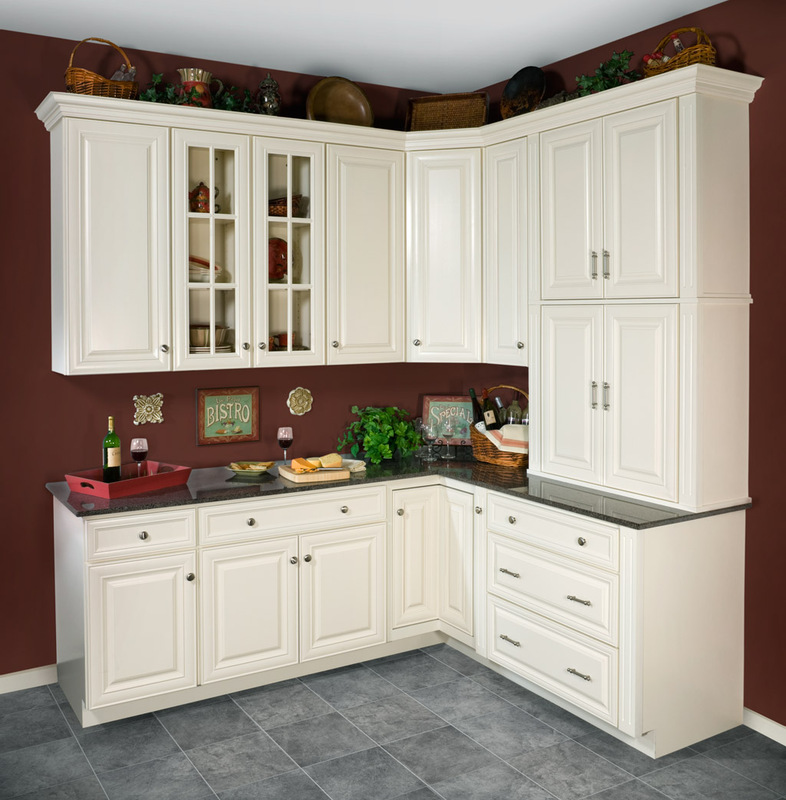 With a mitered pillow design and luxurious paint and stain/glaze finishes, our Hudson cabinets offer both timeless beauty and elegant styling. 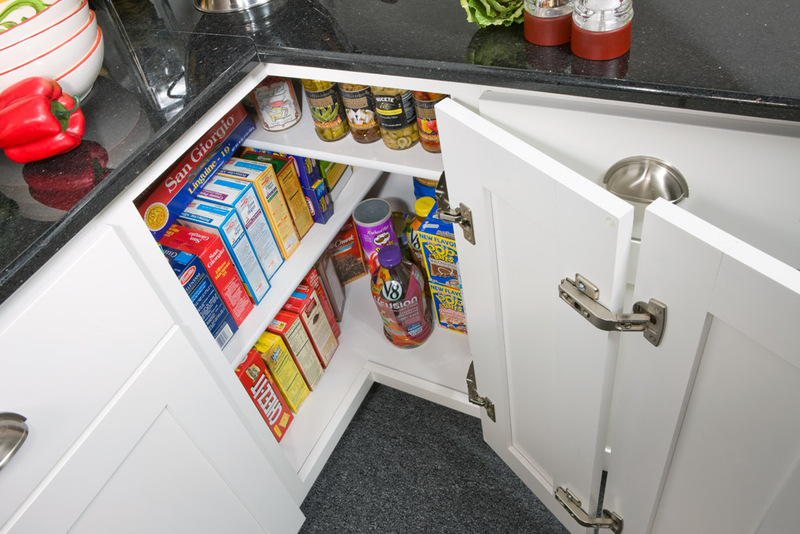 These are cabinets your guests will ohh and ahh over and you'll never grow tired of. 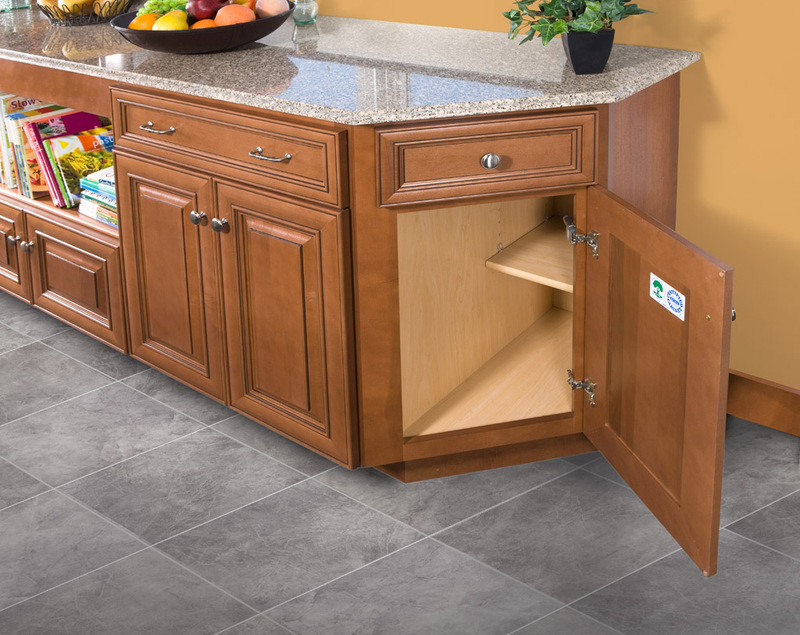 Hudson features: - Mapple door with a solid raised center panel - Maple drawer with a recessed plywood panel - Full 1/2" plywood sides, backs, tops and bottoms - 3/4" solid wood corner blocks - 3/4" bullnosed adjustable plywood shelves - Dovetail drawer construction - Full-extension undermount drawer glides - Hidden six-way adjustable hinges with soft-close mechanism - Hidden plywood hanging rails top and bottom. 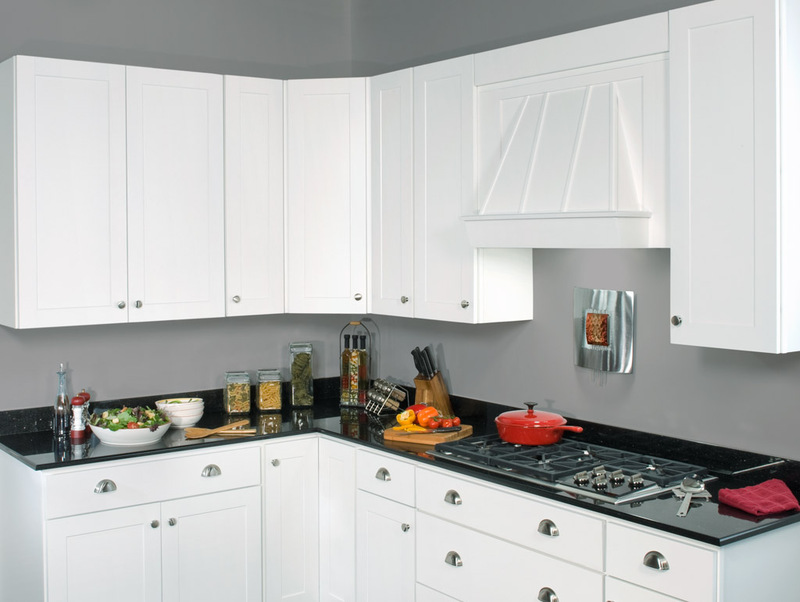 With their Shaker-style doors, our Dartmouth cabinets give any kitchen a clean, contemporary look. 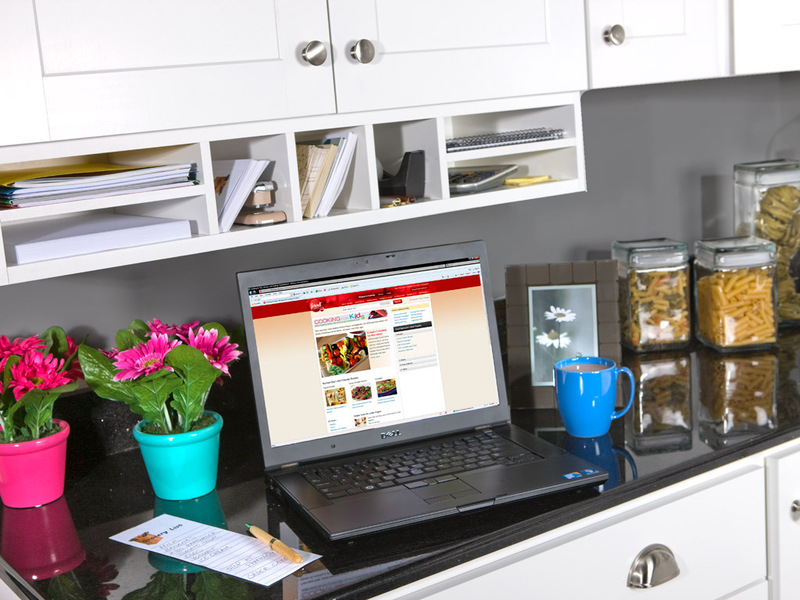 And by accessorizing with the right hardware, you can create your very own unique style. Available in three different stains or painted white. 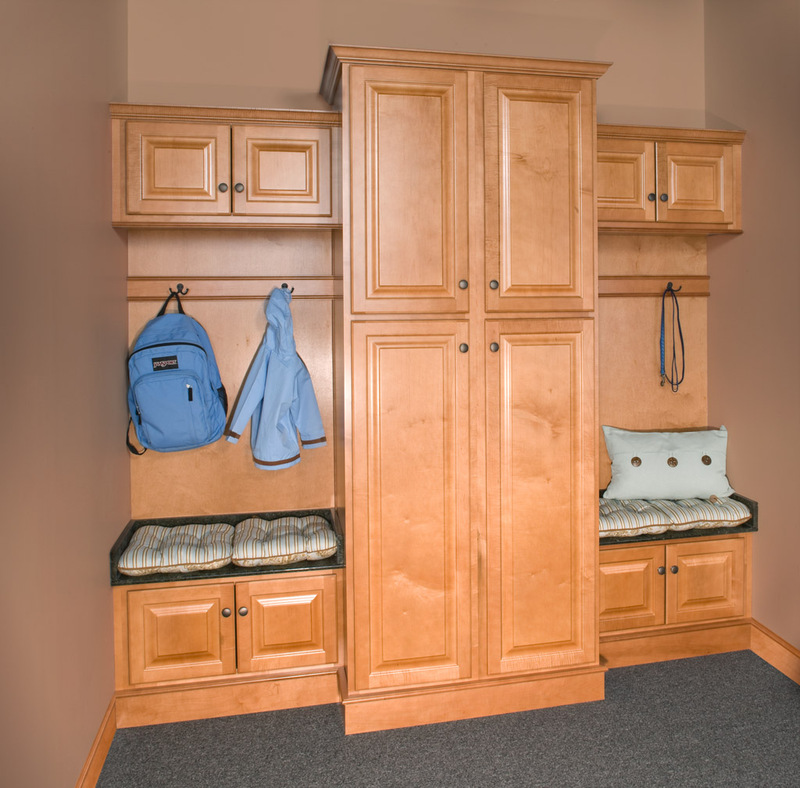 Dartmouth cabinets are as versatile as they are good-looking. 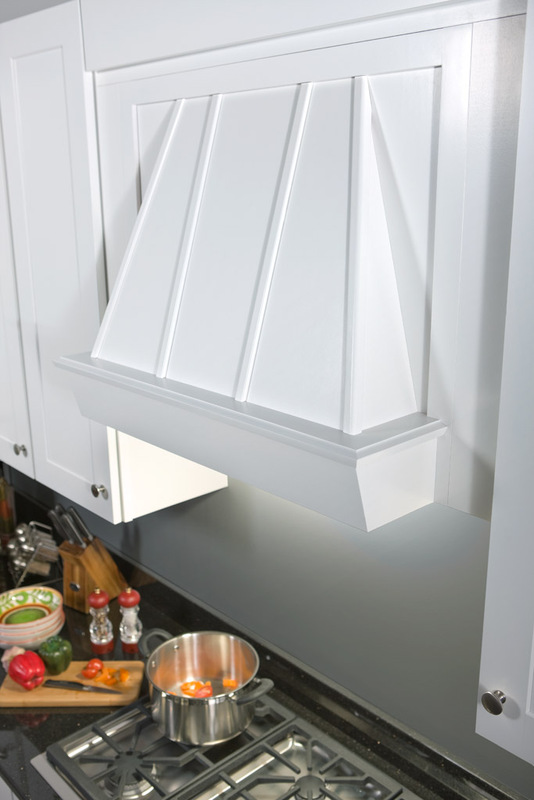 Make your South Jersey kitchen the talk of the town with these shaker-style cabinets. 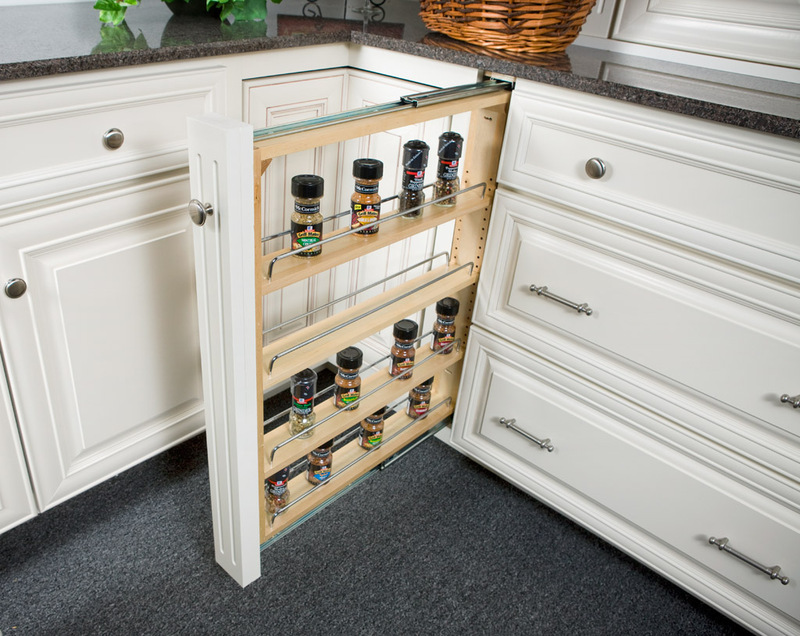 Dartmouth features: - Maple doors with a plywood center panel - Solid slab drawer heads - Full 1/2" plywood sides, backs, tops and bottoms - 3/4" solid wood corner blocks - 3/4" bullnosed adjustable plywood shelves - Dovetail drawer construction - Full-extension undermount drawer glides - Hidden, six-way adjustable hinges with soft-close mechanism - Hidden plywood hanging rails top and bottom. For a look that goes with a broad range of interor design - from traditional and eclectic - you simply can't go wrong with Saginaw. 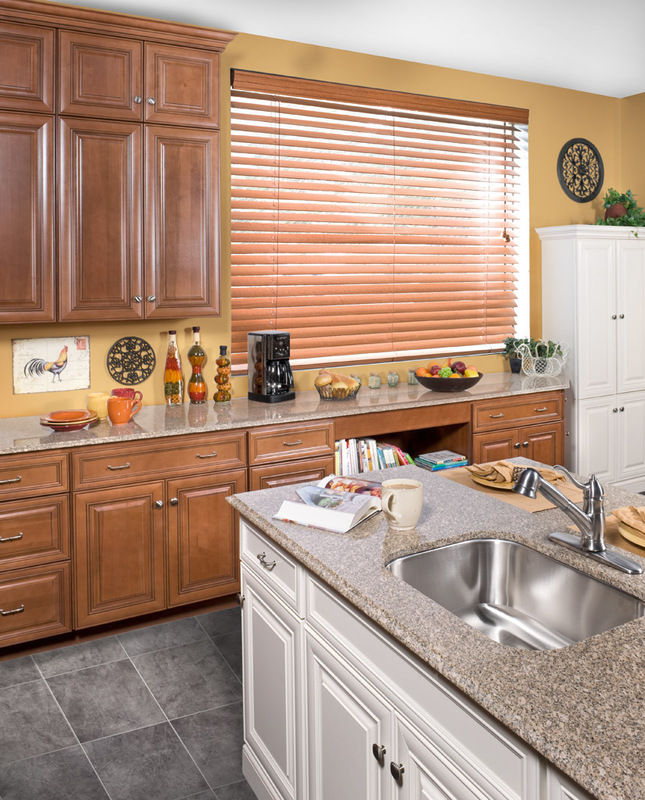 With a raised panel styling available in your choice of three rich finishes, our Saginaw cabinets provide a beautiful complement to just about every decor. 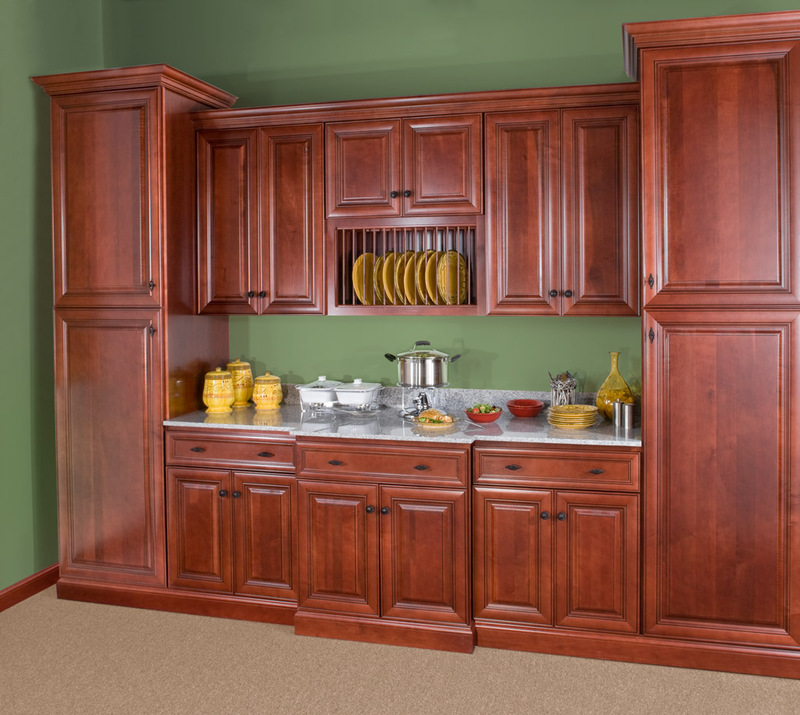 Saginaw features - Maple doors with a raised veneer center panel - Solid maple slab drawer heads - Full 1/2" plywood sides, back, tops and bottoms - 3/4" solid wood corner blocks - 3/4" bullnosed adjustable plywood shelves - Dovetail drawer construction with sidemount glides - Hidden six-way adjustable hinges - Hidden plywood hanging rails top and bottom. If you like the clean lines of Dartmouth, you'll love Circa. 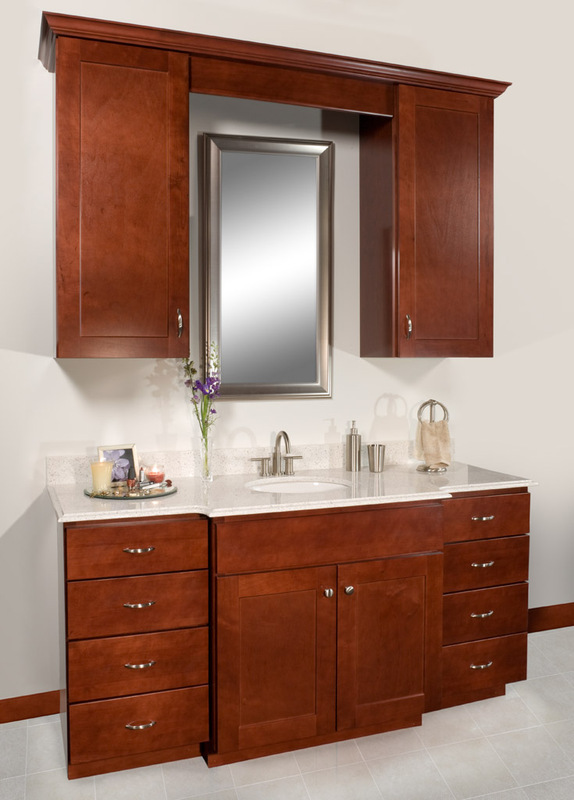 The simplicity of a slab door becomes nothing short of stunning when paired with a deep brown stain. 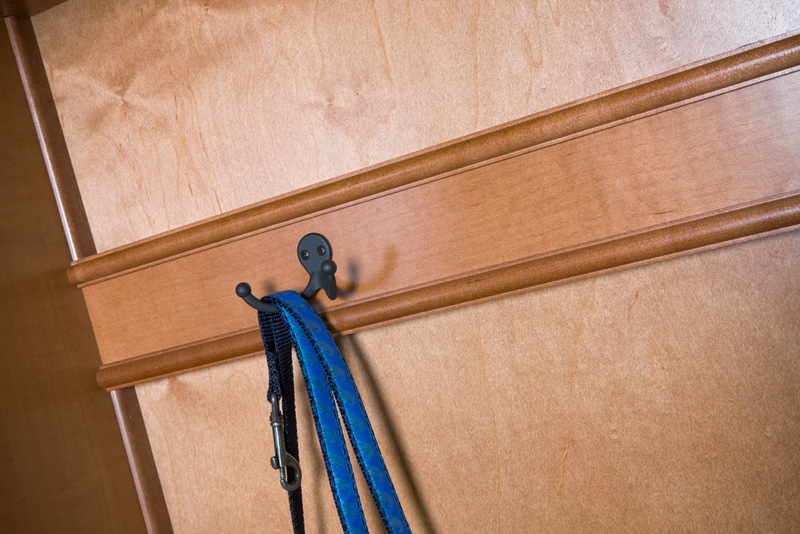 Add your own personal touch with decorative hardware and this contemporary style will easily become your Stle. Circa features - Slab maple veneer doors and drawer heads - Full 1/2" plywood sides, backs, tops and bottoms - 3/4" Bullnosed adjustable plywood shelves - Dovetail drawer construction - Full-extension undermount drawer glides - hidden six-way adjustable hinges with soft-close mechanism - hidden plywood hanging rails top and bottom. 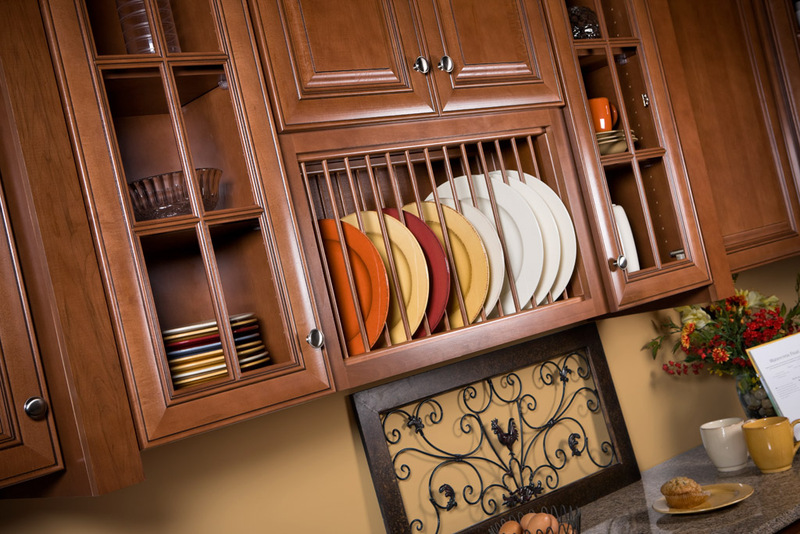 With Wolf Classic Cabinets, you'll never find yourself having to sacrifice functionality for good looks, or durability for great value. 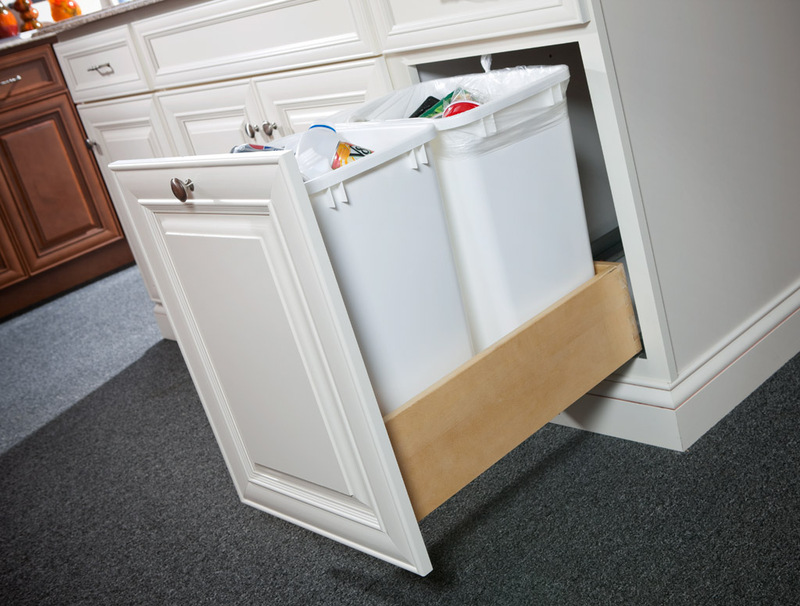 And Wolf storage solutions - available in any of their door styles - give you the tools you need to design your kitchen space around the way you really live. We are one of the largest NJ Wolf Classic dealers. 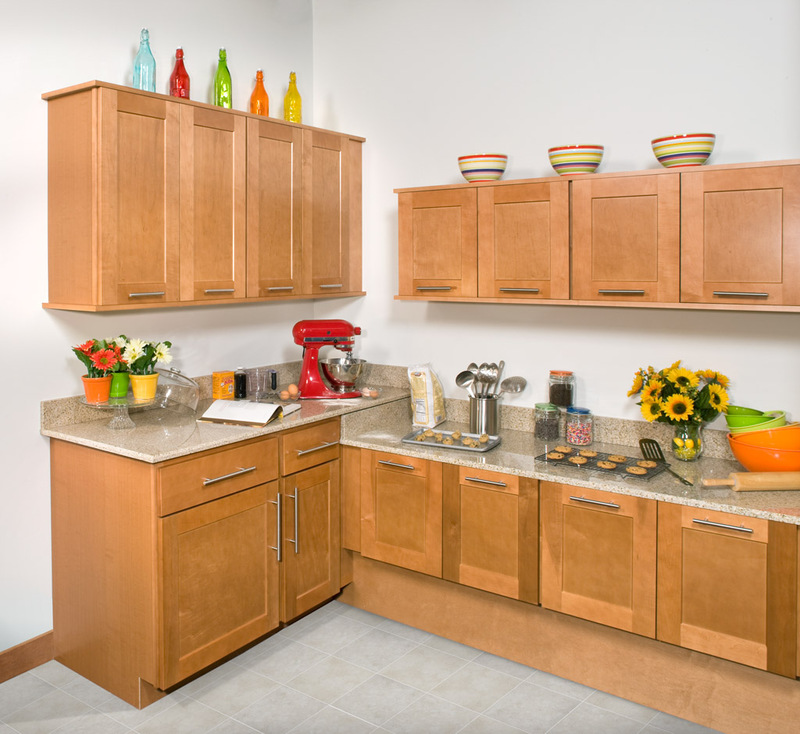 Proudly made in the USA and crafted from hand-selected American Maple, Wolf cabinets are manufactured for durability with high-quality plywood and solid wood elements. 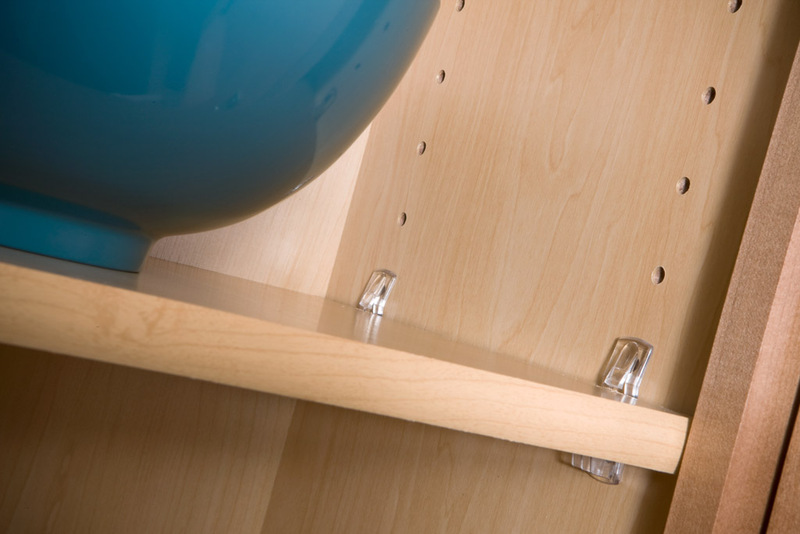 You won't find cams, brackets or clips in a Wolf Clssic Cabinet, but you will notice the dovetailed drawers and superior drawer glides and hinges. 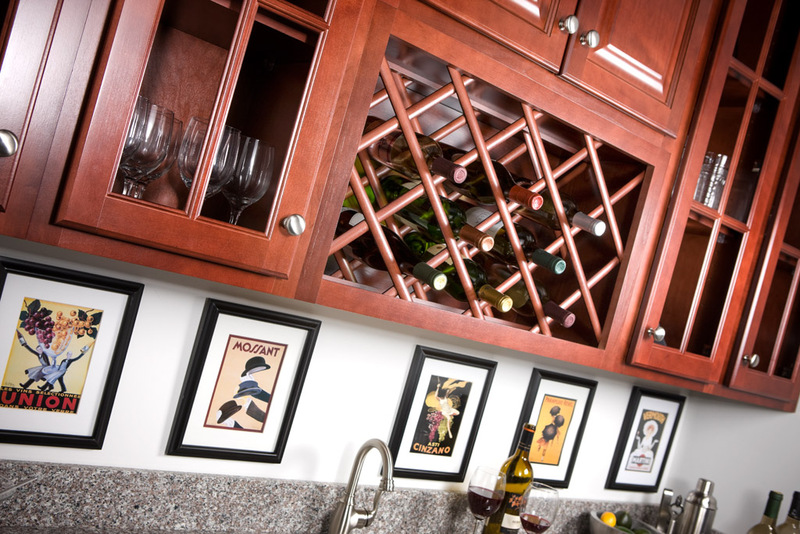 As attractive as it is strong, each cabinet has a finsh applied using the latest technology to ensure a smooth, even look and beauty that will last. Also, you'll appreciate Wolf Classic's industry-leading FIVE-YEAR Limited Warranty backed by their reputation for quality and satisfaction since 1843. Quality craftsmanship is shown in detail.